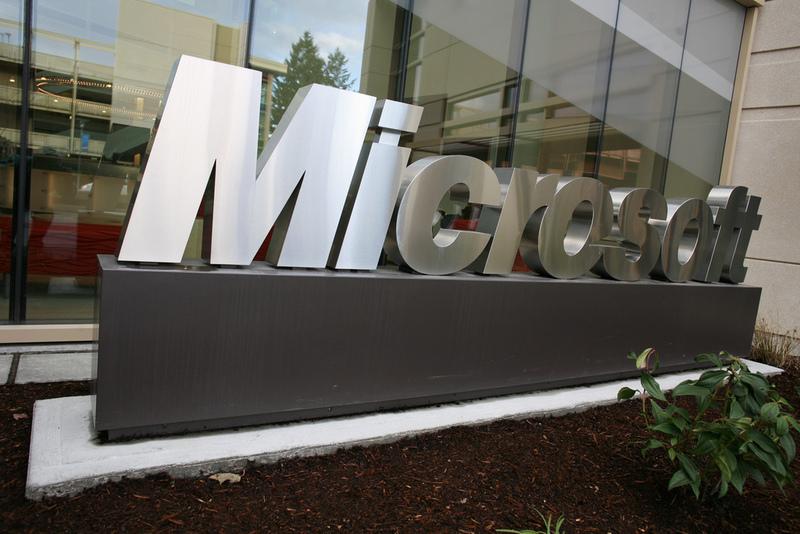 Microsoft has been sued by The Technion – Israel Institue of Technology for damages of NIS 25 million ($6.45 million) for allegedly using intellectual property belonging to one of its professors, reports Israeli national newspaper Calacalist. Microsoft purchased the intellectual property from Israeli ad-targeting company YaData for $150 million in 2008, but The Technion argues that some of the “innovative methods, algorithms, commercial secrets, research results, and various software” that it acquired were developed by Rann Smorodinsky, a professor working on behalf of the Institute. The Technion also contends that Microsoft continued to employ Smorodinsky and YaData R&D team, despite the Technion’s protests and the fact that it bans its faculty from working for other employers, except with prior written approval. The Technion says that YaData’s founders, and subsequently Microsoft, were aware of the restrictions placed by the Technion on the intellectual property. The Technion appended letters from late 2006 through 2008 in which it notified all the relevant parties about these restrictions. In September 2006, it granted Smorodovsky the right to transfer the company’s know-how on the condition that his consultancy was limited to business and commercial matters. If he wanted to expand the topics of the consultancy, he would have to notify the university, which would review this on a case-by-case basis. The Technion states that it warned Microsoft over the use of its intellectual property before the acquisition of YaData, stating that the company was infringing on its rights, but Microsoft proceeded without acknowledging the warnings. The institute, which was founded in 1912 and opened its doors in 1924, is the oldest university in Israel. It operates as a public research institute and in its 100 year history has employed Nobel prize winners, as well as launching its own satellites (to include just a few of its accolades).